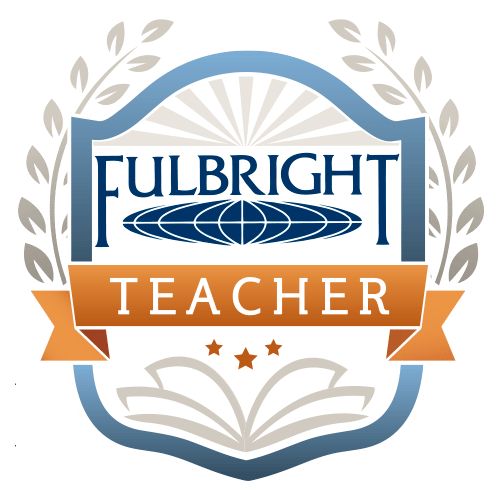 4 months ago today, I found out that I was selected for the Fulbright Distinguished Awards in Teaching Program. I was beyond thrilled, humbled and completely amazed that I had been selected for this prestigious award. The past 4 months I have been trying to “let it all sink in” and with each day that passes, I am beginning to realize that it is really going to happen. From the work perspective, I will go to Wellington, New Zealand from January/February – June/July of 2017 to explore the use of instructional technology to impact student learning in New Zealand. To say that I am excited is an understatement – New Zealand has to be one of the most gorgeous places on earth, and I am so fortunate and blessed that I will be able to do this. I can’t wait to bring my experience back to Woodstock and to the students and teachers in the Cherokee County School District. Personally, I cannot believe the opportunity this will give me to explore another side of the world – quite literally. As much as you all enjoyed traveling with me to Europe, I can’t wait to bring you along to New Zealand! In case you want to read more, here are some articles that have been written about my experience. So proud of you and anxious to read all the details of your experience! !